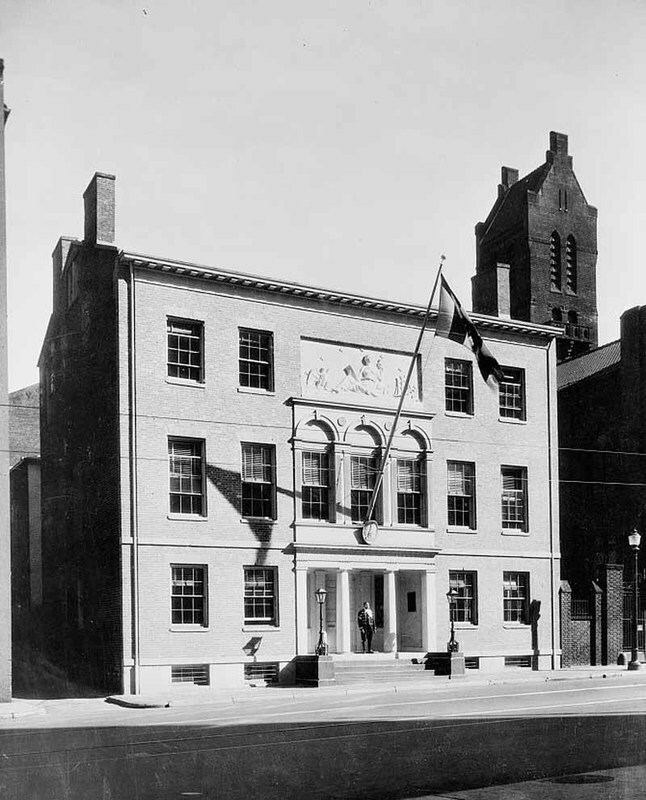 On August 14, 1814, almost exactly one month before the Battle of Baltimore and the bombing of Ft. McHenry in the War of 1812, Rembrandt Peale opened "Peale's Baltimore Museum and Gallery of Paintings" on Holliday Street in downtown Baltimore. Designed by noted Baltimore architect Robert Carey Long, the building is the first purpose-built museum in the western hemisphere. 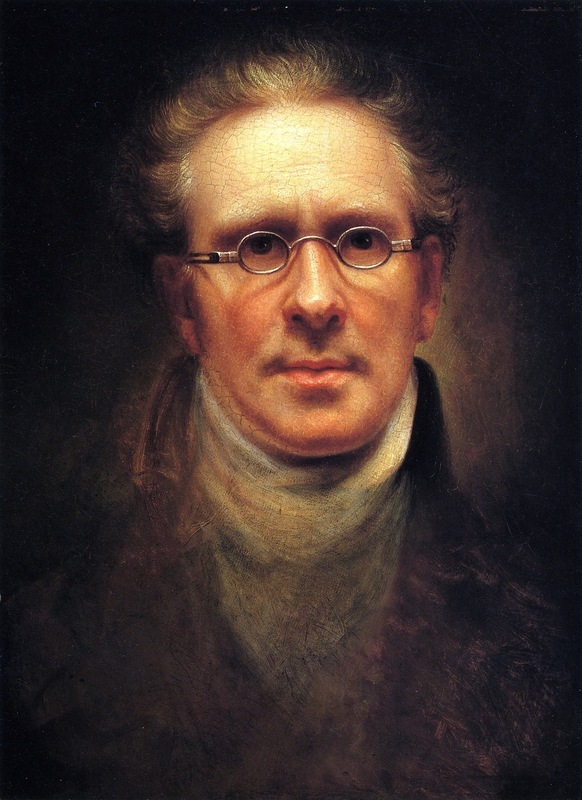 Taking after a natural history museum that his father, Charles Wilson Peale, started in Philadelphia in 1786, Rembrandt Peale displayed collections of fossils and other specimens, as well as portraits of many of the country's founding fathers that his family had painted. As the British made plans to attack and the War of 1812 was on the city's threshold, portraits of the Revolutionary War heroes were highly popular, and Peale was able to charge 25 cents for admission. In September of 1814, Baltimore turned back the British invasion on land and sea, providing a critical turning point in the war and likely sparing the city from destruction. The British, after all, had burned the nation's capital just a few miles south after Washington fell the month before. 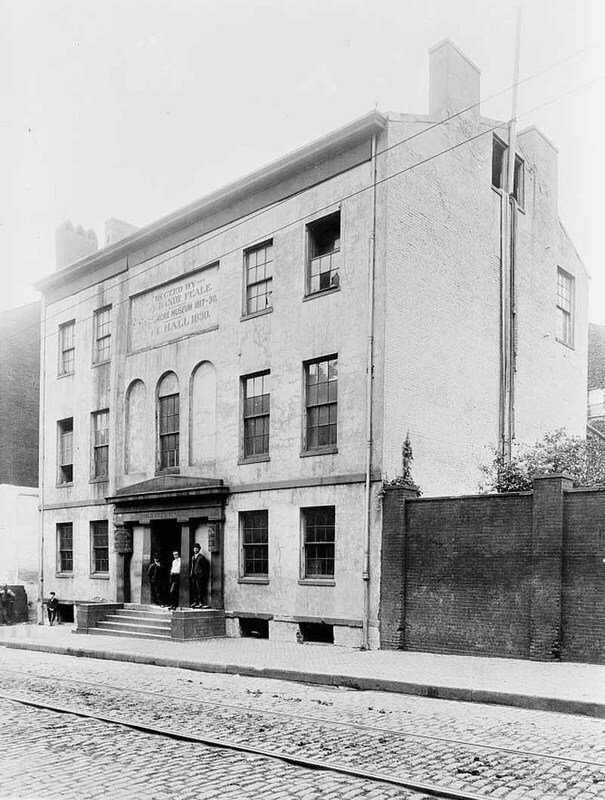 The Peale Museum capitalized on patriotic fervor, and put a number of bombs and shells that were collected from the failed British bombardment on display. In doing this, Peale became the first person to display samples of Britain's firepower, which of course Francis Scott Key immortalized as the bombs bursting in air in the Star Spangled Banner. Some years later, in 1830, Peale's museum was still capitalizing on the War of 1812 when they displayed the original flag that flew over Ft. McHenry, borrowed from a willing Mrs. Louisa Armistead, the widow of Lt. Colonel George Armistead. Lt. Colonel Armistead commanded Ft. McHenry during the war and reportedly ordered an extra large flag to fly at the Fort as a pointed challenge to the British. From its earliest days embracing Baltimore's war effort, the Peale Museum has been intertwined with the city's history. The building served as a museum from 1814 until 1830. It then became the Baltimore City Hall until 1875 when the current city hall building was erected. 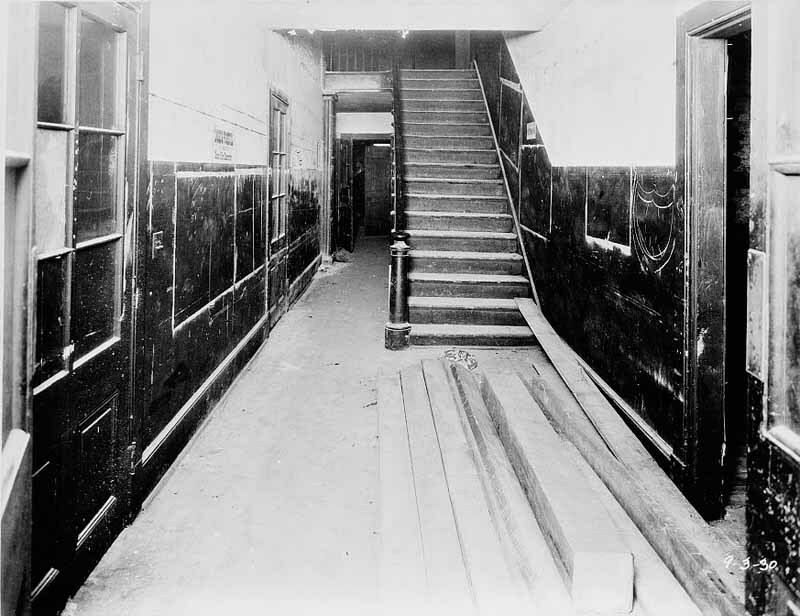 After 1875, the museum had various uses, including as the Colored School Number 1 for African American children, and then in 1931, it returned to its origins as a museum, becoming the "Municipal Museum of Baltimore." Fittingly, the Municipal Museum focused on Baltimore City history. In 1985, the museum underwent a physical renovation and was reborn as the center of the "City Life Museums." 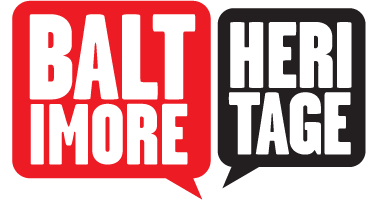 With exhibits on Baltimore's historic gems, such as the H.L. Mencken House and Phoenix Shot Tower, to the rowhouses and front steps that help define working class life in Baltimore, the City Life Museums lasted until 1997 when the enterprise closed. 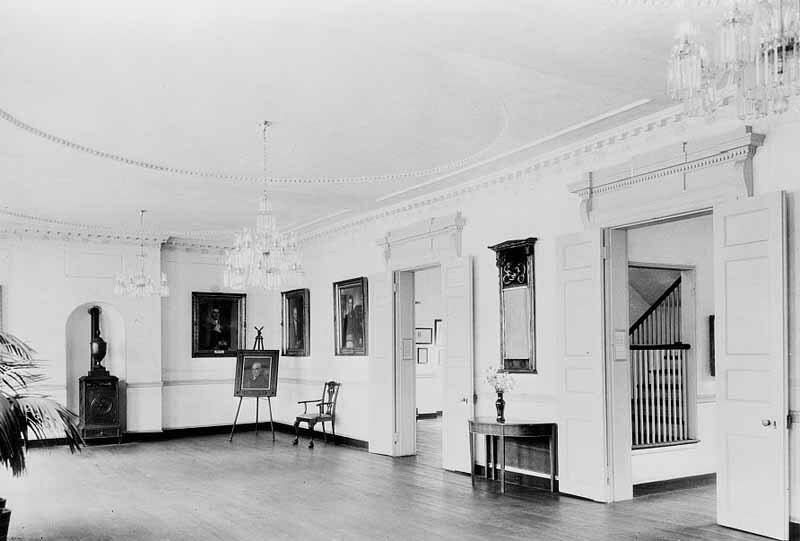 Today, the Peale Museum is empty and awaiting the next chapter in its long and storied service to Baltimore. Johns Hopkins, “Peale Museum,” Explore Baltimore Heritage, accessed April 19, 2019, https://explore.baltimoreheritage.org/items/show/78.